People don’t change. You know that. Of course, people, who are in relationship are tend to their very best to improve, in order to make their partners happy. However, this is only possible, when none of the partners is pushy. 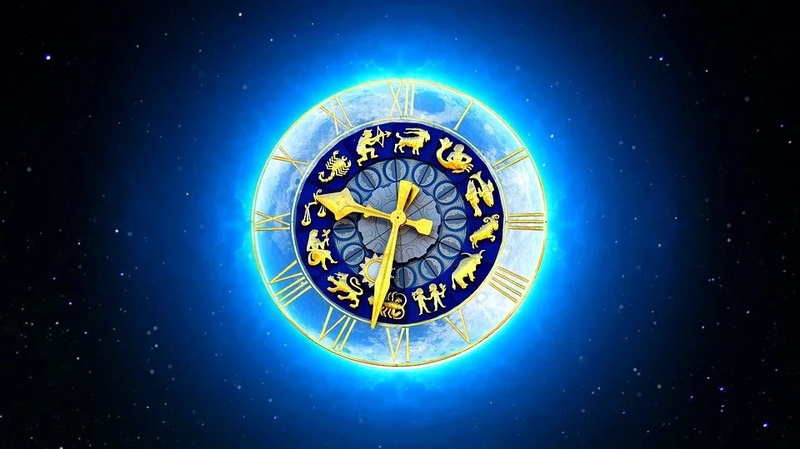 As you know zodiac signs also influence the character of a person heavily. Astrologists say that some feature of the character are just impossible to get rid of even in a lifetime perspective. 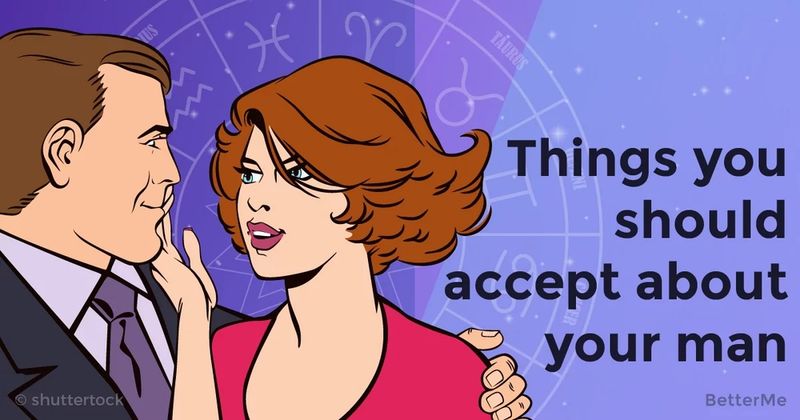 Today we are going to tell you about 1 thing that you should accept in your man’s character, based on his zodiac sign. No matter how hard you try, you won’t be able to change it.So, breath in and out and make yourself accept it. 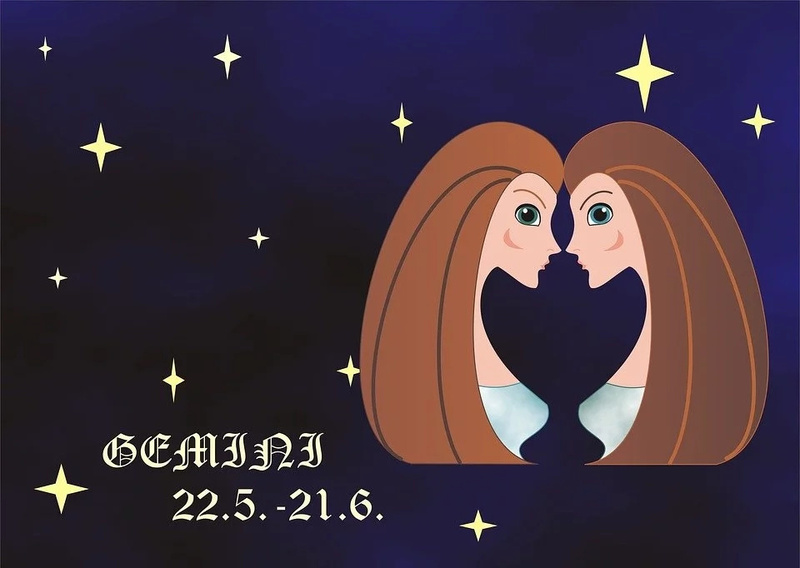 Geminis are extremely stubborn. If they have something on their mind, they won’t probably change it. They will try it out and even only if they fail, there is a chance that they will change their mind So, don’t even try to persuade them. 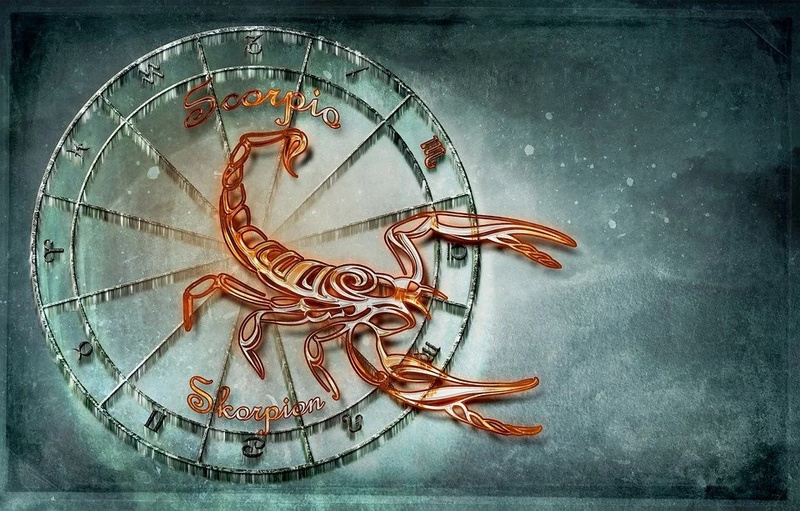 The sign of Scorpio is described as the most powerful sign of the Zodiac, its representatives have the fate of a leader, an intense life filled with dramatic relationships and events of truly epic proportions. So, don’t even try to make Scorpio obey. Pisces is the last sign of the zodiac that indicates the final stage of development in man. 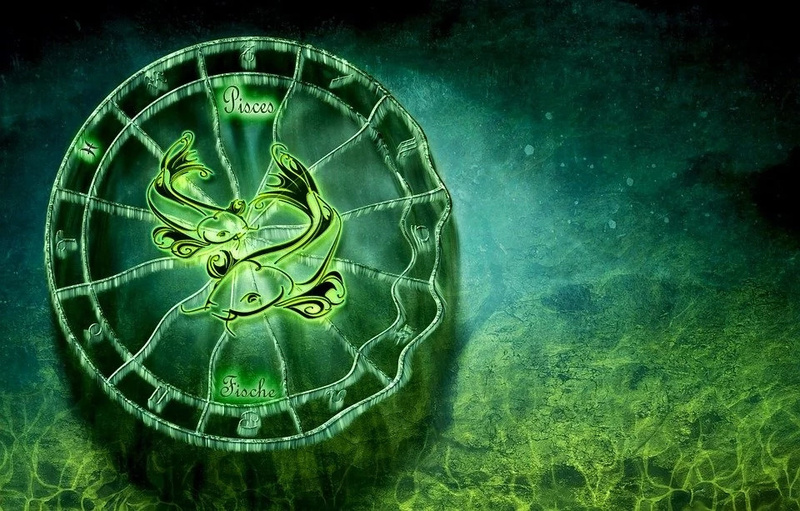 Born under the sign of Pisces, a person is in the stage of completing his inner development. Such people are never going to be much involved in social life and parties. Taurus is very different from all other signs of the Zodiac. 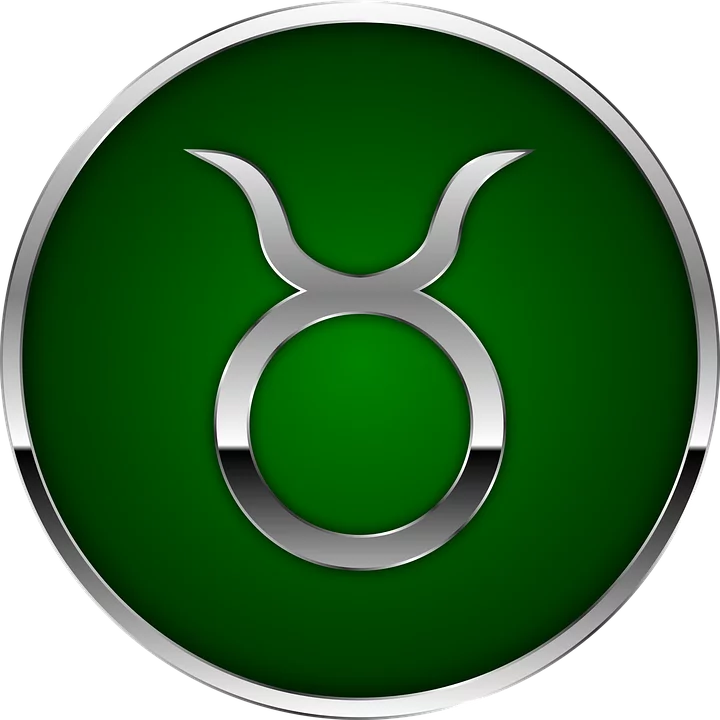 Taurus can stay away from the crowd and stay above public opinion, and this is despite the fact that they have a well-deserved reputation of sociable and pleasant people in conversation. Don’t try to make them be more emotional. This is not happening. 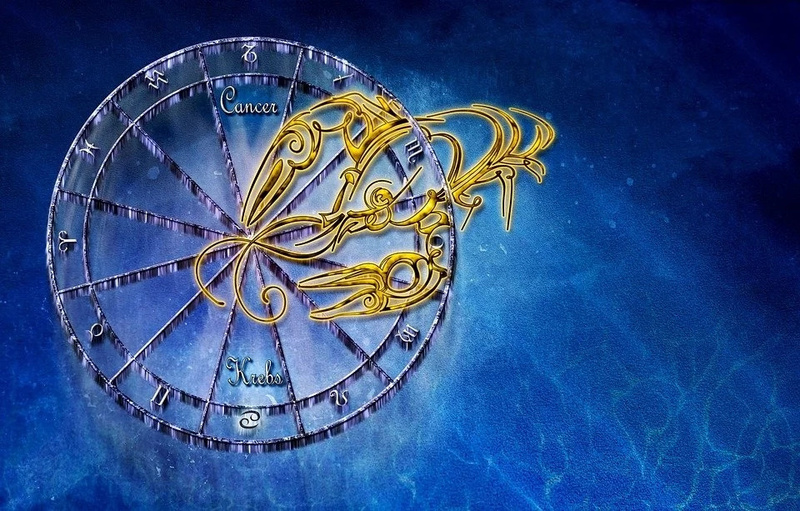 Born under the sign of Cancer, the people run by the mysterious moon are one of the mysteries of the zodiac. It is fair to say that most of the Cancers are a whole bunch of unimaginable contradictions. Compassionate and caring about friends, family and their beloved Crayfish, yet can bring anyone to a nervous breakdown with their zealous remarks and almost never stopping vagaries. They know how to irritate people and sometimes do it just for fun. 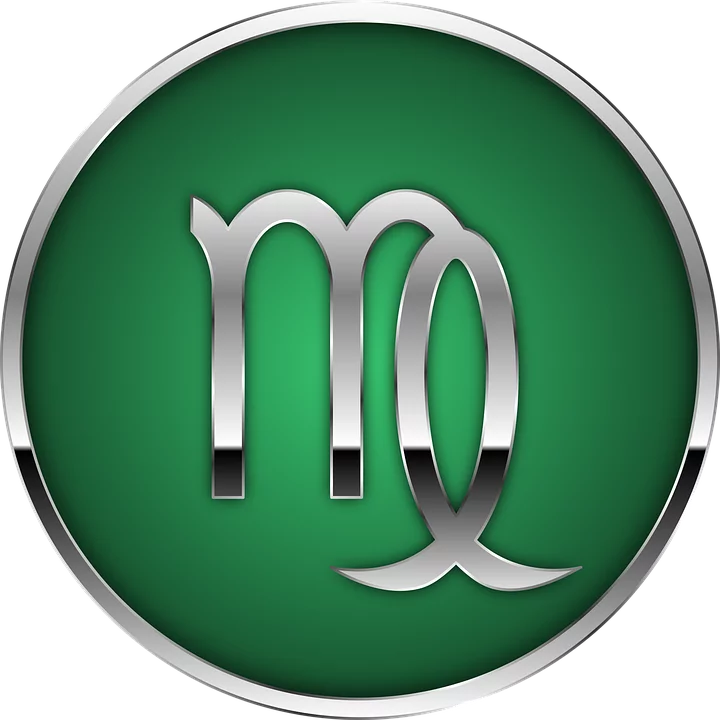 In the classical sense of astrology, Virgo is described as a mercantile, fussy and limited personality.That is not true, however, Virgos are very money oriented. So, your man won’t probably give up another evening at work for the sake of your relationship.